No doubt about it, Tennessee makes stuff. And the Tennesseans who make stuff have one major worry: Developing a next generation workforce. Tennessee’s unemployment rate was 11.2 percent in January 2010, but was at 4.7 percent as of May 18 this year. Rice noted up to 75,000 people will retire in the state’s growing auto manufacturing sector by 2025. TMA has embarked on a “Dream It. Do It. TN” campaign to promote and encourage careers in the manufacturing sector. Rice noted the automotive industry in Tennessee, in particular, is really growing. Tennessee has more than 5,000 manufacturers employing more than 141,500 workers, Rice said. Tennessee’s manufacturing sector, she noted, has grown because of the state’s business friendly environment. With Republican Donald Trump in the White House, Rice said most manufacturers are feeling good with tax reform and the rollback of federal regulations on Congress’ agenda. The other major concerns manufacturers have, according to Rice, are transportation and infrastructure, health care insurance costs, federal regulations and taxes.  TMA is part of the Tennessee Chamber of Commerce and Industry and is a member of the National Association of Manufacturers.